Paypers reports a move by former equity platform crowdbnk.com and a hook-up with BNP Paribas. “The asset management arm of the European banking group BNP Paribas has planned an expansion into the European SME lending space. The banking group plans to lend more than EUR 1 billion per year across Europe. 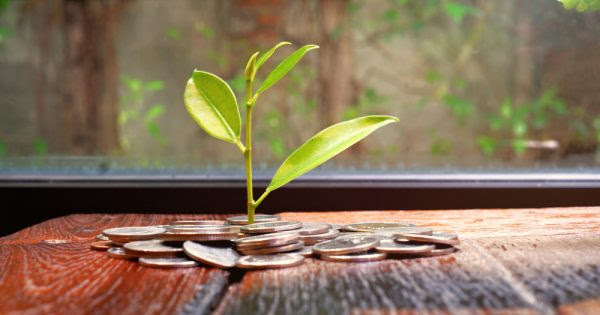 BNP Paribas Asset Management has expanded its SME Alternative Financing franchise with a strategic partnership with SME lending platform Code Investing. Formerly an equity crowdfunding platform called Crowdbnk, Code - which has to date lent mainly in the min-bond space - will be an origination partner to BNP Paribas Asset Management with the platform providing direct lending access to unsecured SME loans of between GBP 500,000 and GBP 5 million. P2P Finance News carries what looks like advertorial for Wellesley. “As the popularity of online banking increases, the traditional banking approach of managing your finances in branch is changing. The ability to complete monetary tasks with the click of the mouse or via the telephone means many customers are choosing not to visit their local branch. As a result, 583 UK branches closed in 2016, and a further 762 in 2017. Online alternative finance platforms have capitalised on the requirement to have more financial services at your fingertips. These companies have carved positions as legitimate intermediaries in the supply and demand of capital and are using technology to operate online. Peer-to-peer business lender Huddle has stepped in to refinance some of Collateral’s loans after the platform went into administration earlier this year, according to P2P Finance News. “The first Collateral loan to go live on Huddle’s platform was a £80,500 facility secured by way of a first legal charge against a property. A Huddle spokesperson told Peer2Peer Finance News that there has been a great investor response to the loan, both from existing and new customers, with around two dozen new lenders signing up after the loan went live. MSN reports on the sector in China. “There are reports that tens of Chinese peer-to-peer lenders (P2P) have defaulted on their repayments, coinciding with a renewed effort from Chinese regulators to crack down on rogue operators. According to China's state-backed Global Times newspaper, citing media reports, a Hangzhou-based peer-to-peer (P2P) lending platform has defaulted on around 100 million yuan ($US15 million) on loans. The lender offered financial products to investors, promising 7% to 9% in annual returns. The report said the value of total transactions conducted on the platform stood at 39.1 billion yuan, or just under $US6 billion, with impacting as many as 825,200 registered users. According to the report, citing news site www.21jingji.com, a total of 323 online lenders were deemed to be problematic in the first half of the year, with 63 of those were seen to be problematic in June alone. The Jakarta Post carries a report on equity regulation in Indonesia. 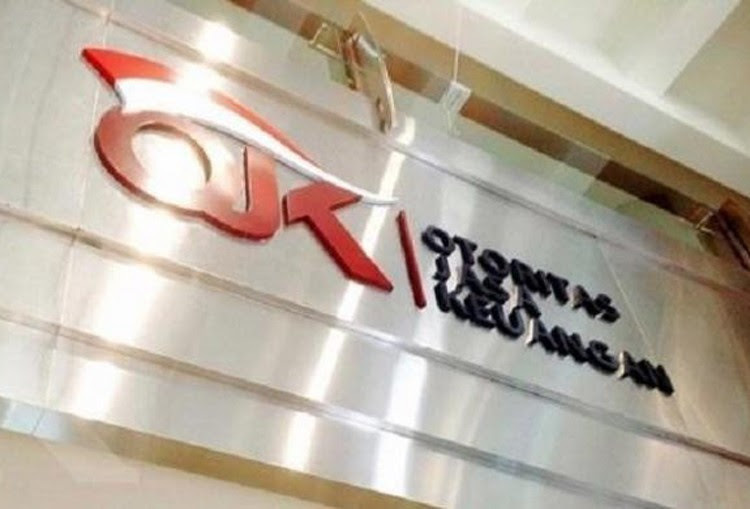 “The Financial Services Authority (OJK) is working on new rules for equity crowdfunding, where a large number of people invest in unlisted companies, usually through internet platforms. “Hong Kong-based tycoon Li Ka-Shing’s mobile lending start-up, WeLab, has filed for an initial public offering on the Hong Kong Stock Exchange, according to its IPO prospectus. China Money Network previously reported that the company was planning for a US$500 million listing. “Cryptocurrency exchange Binance “expects” profits to reach $1 bln in 2018, CEO Changpeng Zhaotold Bloomberg in an interview today, July 6. 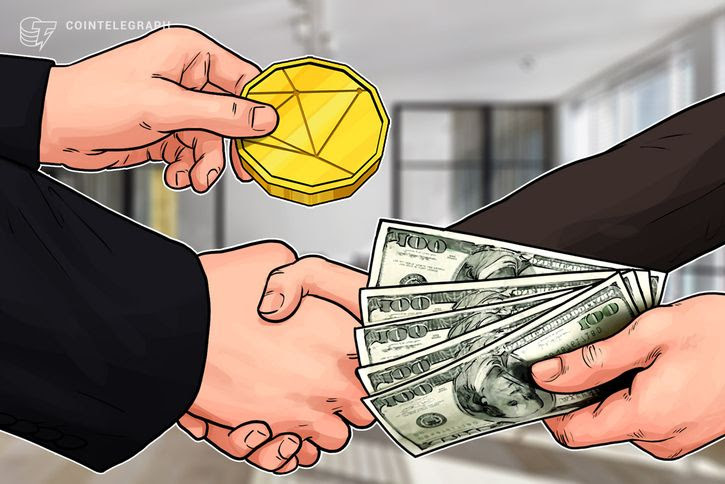 Speaking as his platform recovers from a week of technical difficulties which saw trading temporarily suspended, Zhao revealed figures that defied the idea crypto exchanges’ success depends on market prices. Despite Bitcoin (BTC) trailing below $7,000 for almost the past month, Binance’s first-half revenue came out to be around $300 mln, Zhao told reporters. Binance, which regularly tops the leaderboard for the world’s largest daily crypto trading volumes, is currently in the number one spot with about $1.2 bln in trades over the past 24 hours to press time.